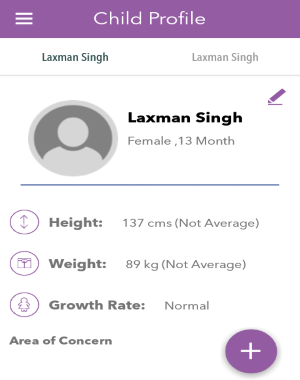 My Child is a free child growth and development tracker app for Android. It helps you easily track your baby’s growth and screen development disorders. It normally asks you some questions and details related to your child and gives you results about the consideration areas. 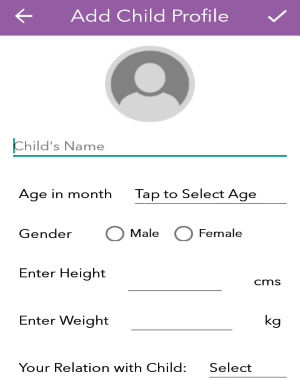 To track your child’s growth, all you need to do is enter profile information such as child’s name, age, gender, height, weight, and your relationship with the child. Similar to other services such as Baby Calendar, Baby Development Tracker, and Child Growth Tracker, “My Child” also lets you do the same tracking but with ease. As per the developers, this app is for 11-24 months old babies. The questions that it asks are related to child’s smiling behavior, body language, speaks monosyllables or not, and much more. That means the questions are from the areas of growth for a particular time interval. 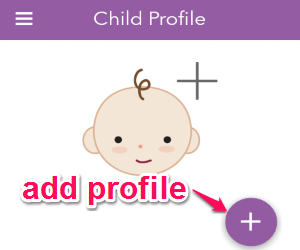 Step 1: After you open the app, it will ask you to add a new child profile. Simply tap the “+” icon at the bottom of the screen to add the profile. Step 2: After that, it will ask you to enter details like child’s name, age, gender, height & weight, and your relationship to the child (father, mother, or other). Step 3: When you’re done with entering details related to the child, it will ask you some questions. As we have already discussed, the questions are related to child’s behaviors, body language, humming abilities, and more. 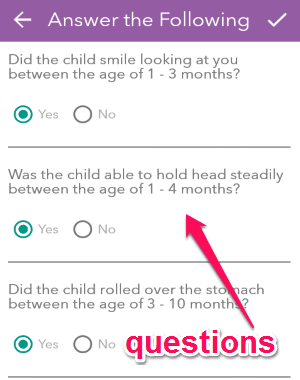 Remember, answering these question will help this app to track your child’s growth and consideration areas. Step 4: After you’re done with answering the questions, the app will automatically generate results about growth rate, average height & weight or not, and area of concern. Step 5: The results generated by this app are based on theory from various books. That means, if it shows that your child is suffering from any disease then doesn’t mean that its confirm. Actually, this app if for reference and screening of disorders purpose. 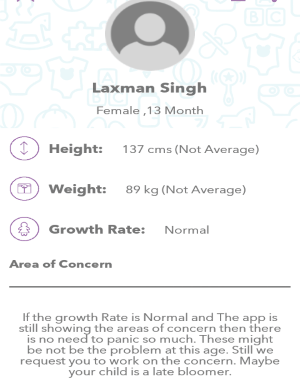 Using this app, you can easily track your baby’s growth and development disorders (if any). The best part is that it shows areas of concern after evaluating answers provided by you. All you have to do is feed your child details and get results, that’s all. Get “My Child” from the link here.